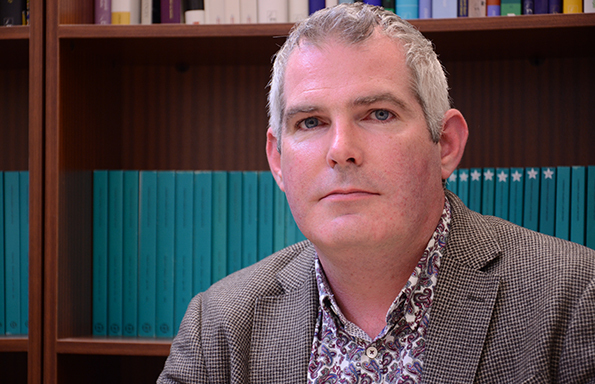 Professor Michael Dougan, the leading EU lawyer whose criticism of the referendum campaign’s “industrial dishonesty” went viral, has assessed the UK’s position following the vote to leave the EU. The University of Liverpool Law School Professor has spent his career studying EU law as it relates to the UK; contributing to Parliamentary Select Committees, advising government and helping media fact check the barrage of assertions emanating from the Remain and Leave camps in the run up to the referendum on June 23. 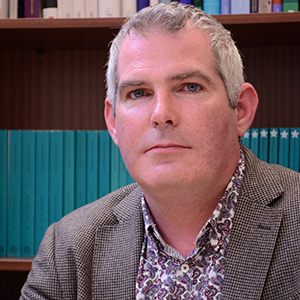 Now, following the UK’s vote to leave, Professor Dougan has repeated his criticism, asserting that the Leave campaign was “one of the most dishonest campaigns this country has ever seen”, potentially resulting in “untold damage to the quality of our national democracy”. Addressing the core of Vote Leave’s position, Professor Dougan considers allegations relating to the power held by the European Commission, the volume of law that emanates from the EU, the likelihood of a European Army, Turkey’s ascension to the EU – “no prospect in our lifetimes”, TTIP and immigration. And because most of the campaign was based on constitutional and legal issues, he says it is therefore “relatively easy for a constitutional lawyer like me to investigate and evaluate the main planks of what the Leave campaign had to say”. Professor Dougan is also highly critical of the actions of Vote Leave’s most prominent members in the days after the vote, as it quickly emerged that no plan was in place and their pre-referendum claims rapidly unravelled. But he also expressed his concern that many of those that did Vote Leave will “not get the things they were falsely promised” and that this could leave them feeling “more disenfranchised, more marginalised and more angry”. Finally, he says that this is now a “political crisis that needs a political solution” and that the Government has a “constitutional responsibility to protect the national interest”, with Parliament the ultimate decision-maker on whether the UK follows through and leaves the European Union. A transcript of the video is being prepared and will be available shortly. Professor Dougan is an employee of the University of Liverpool. He does not work for, undertake paid consultancy for, or receive funding from any company or organisation that would benefit from this article.